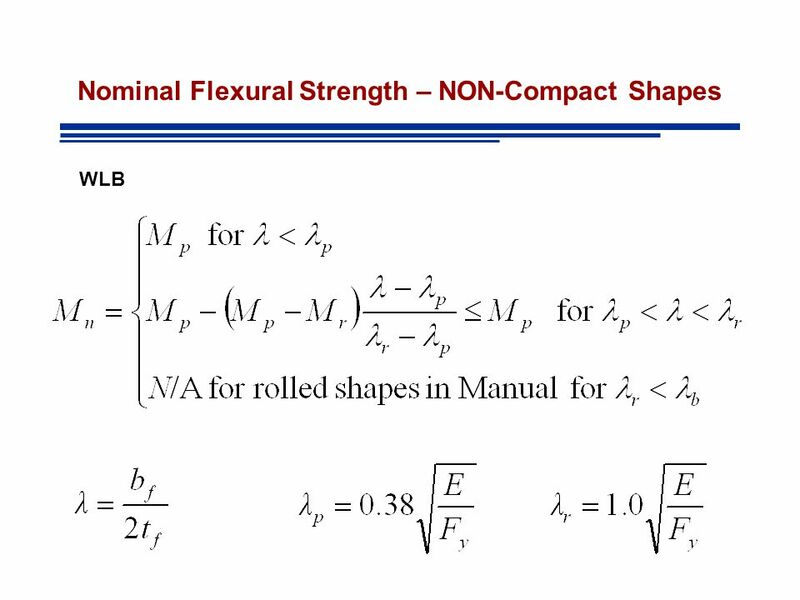 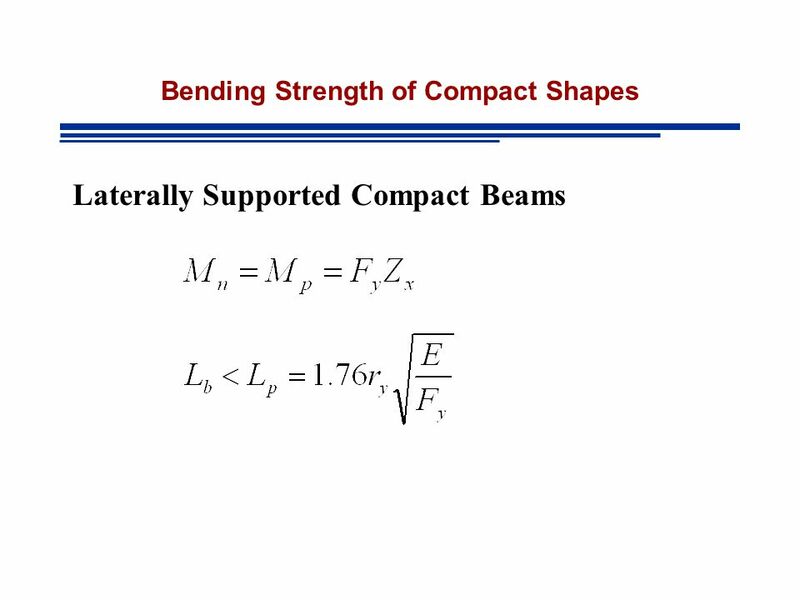 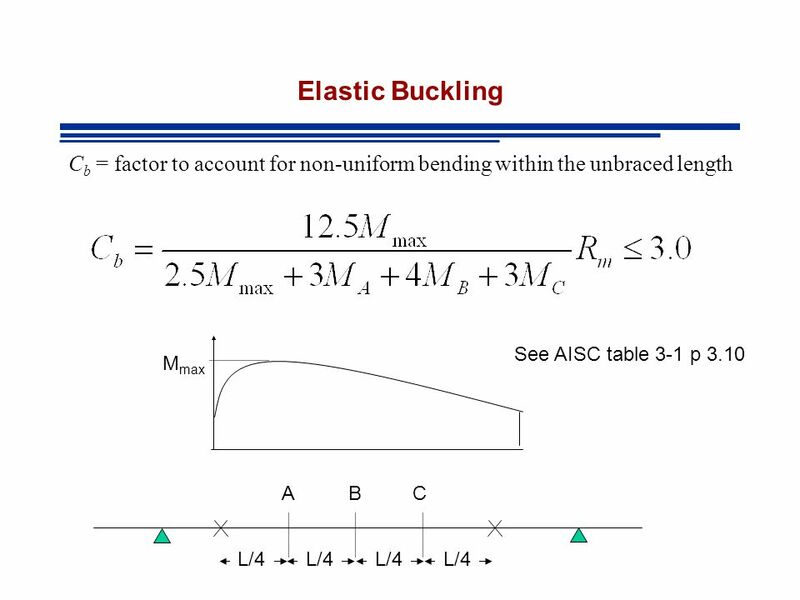 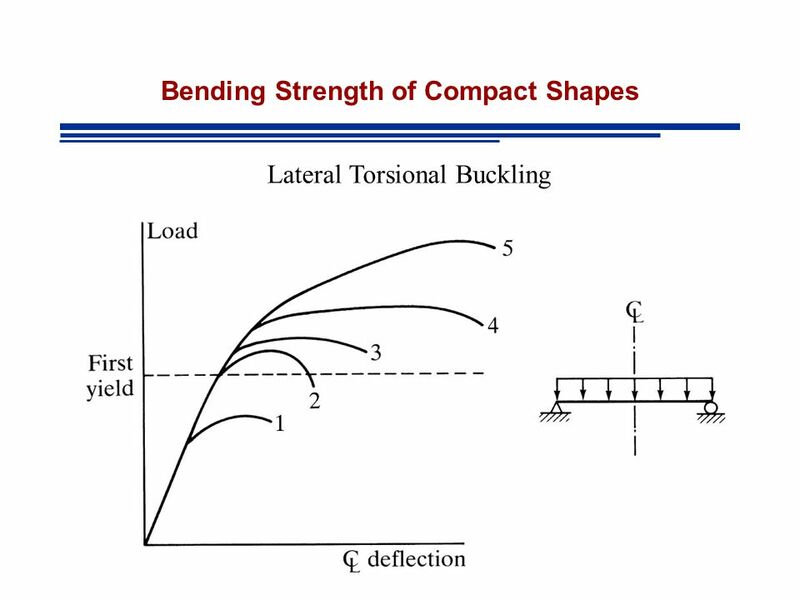 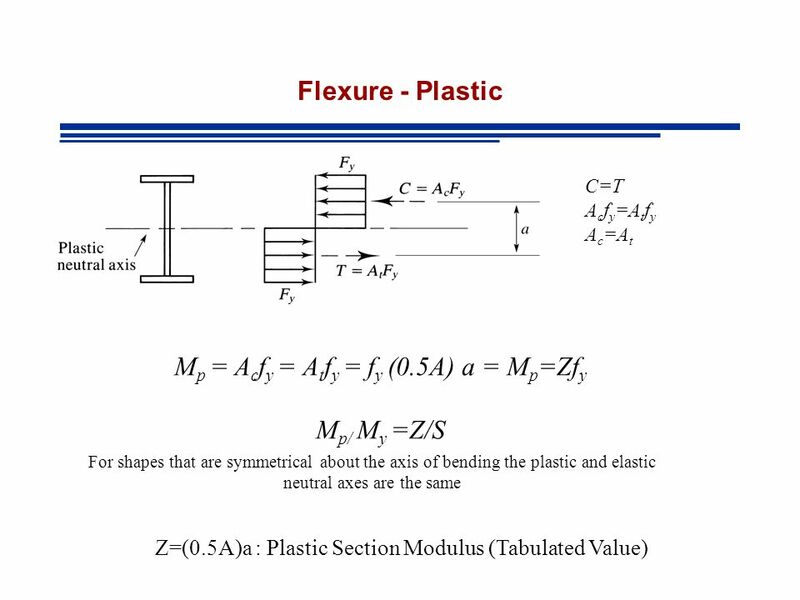 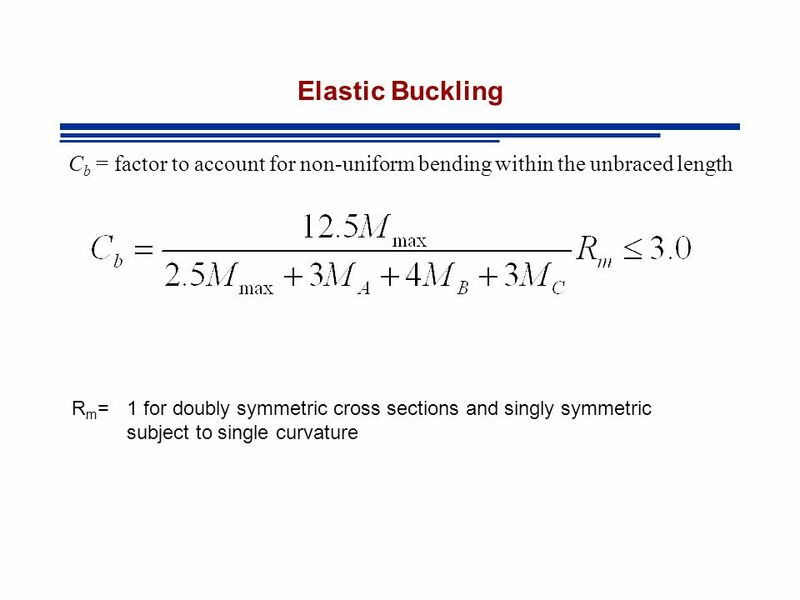 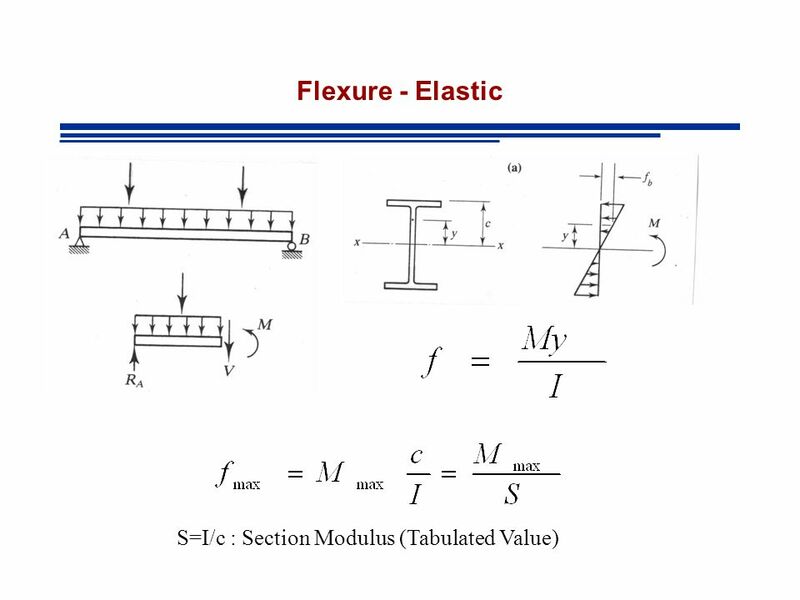 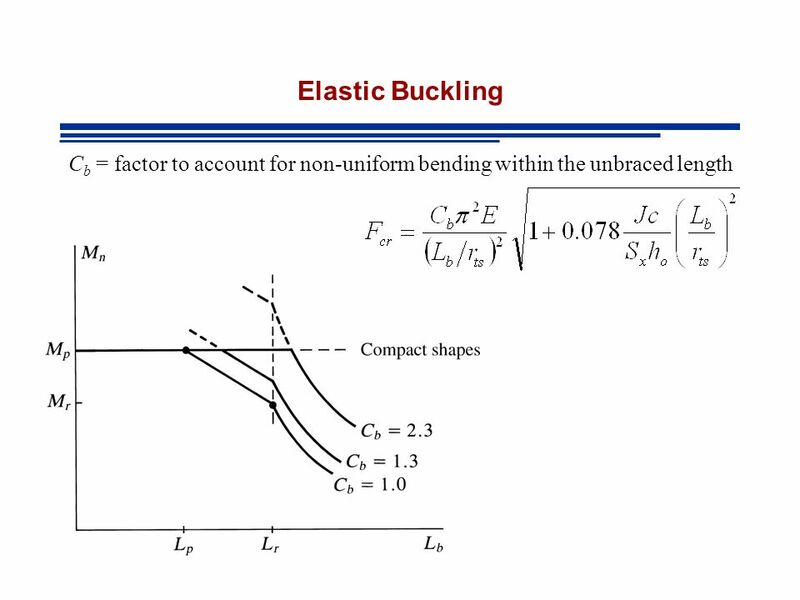 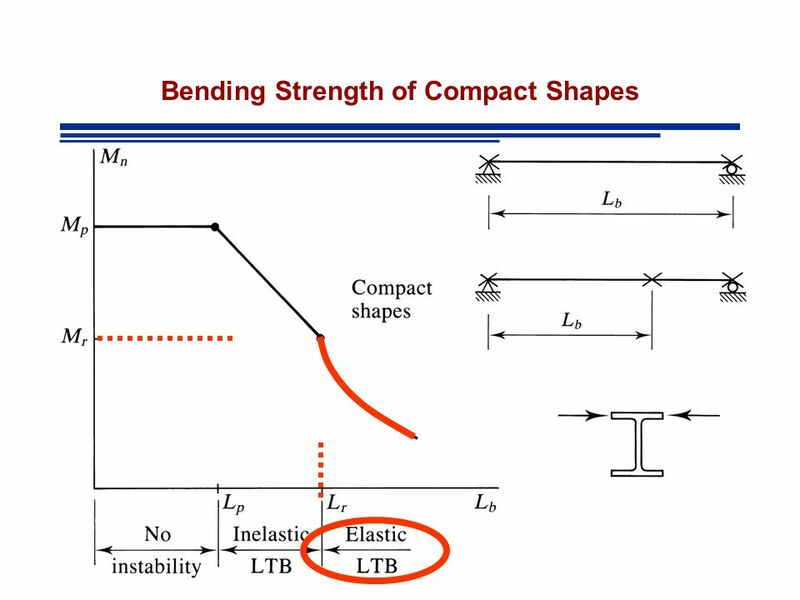 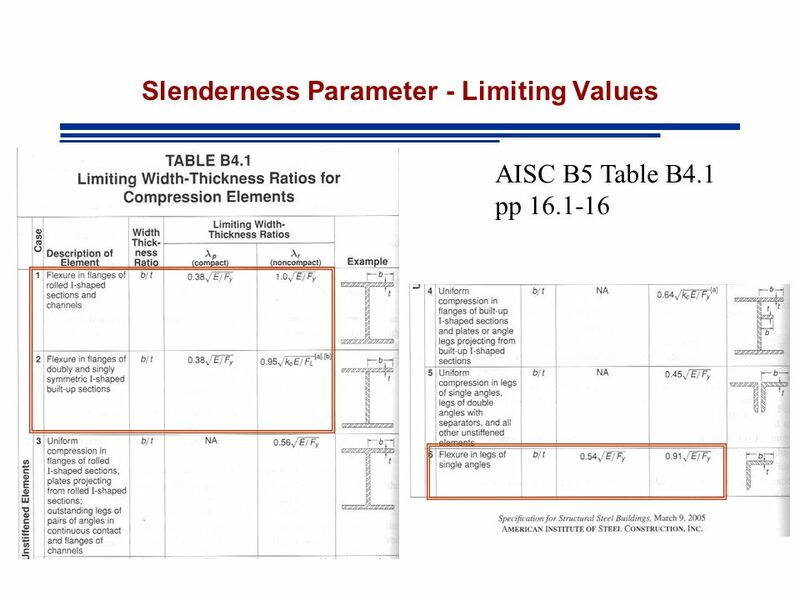 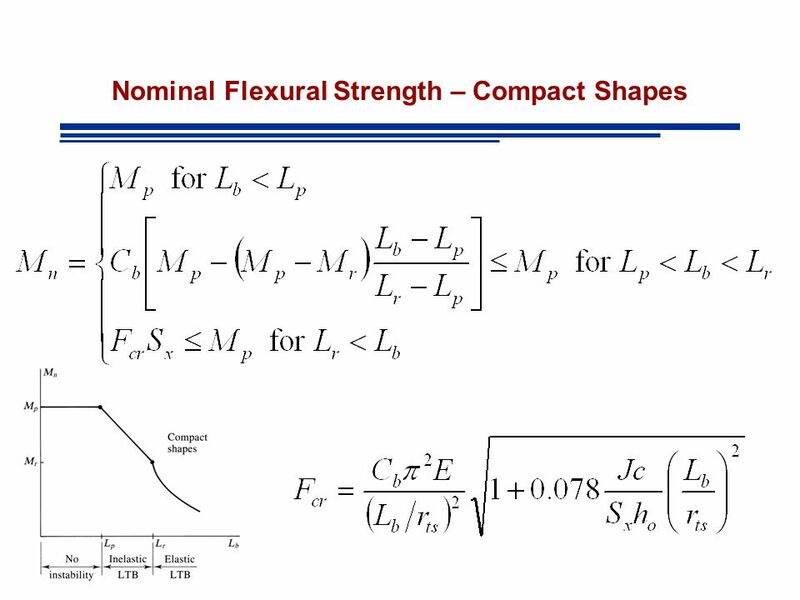 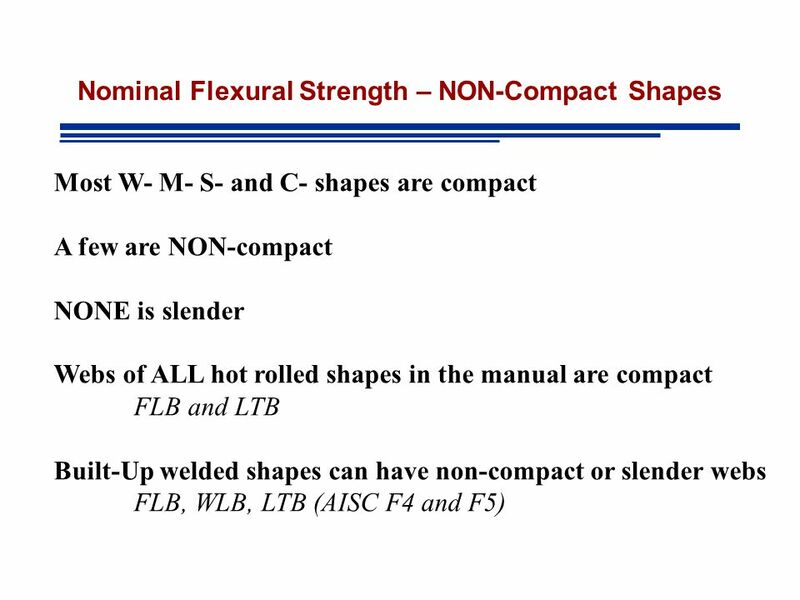 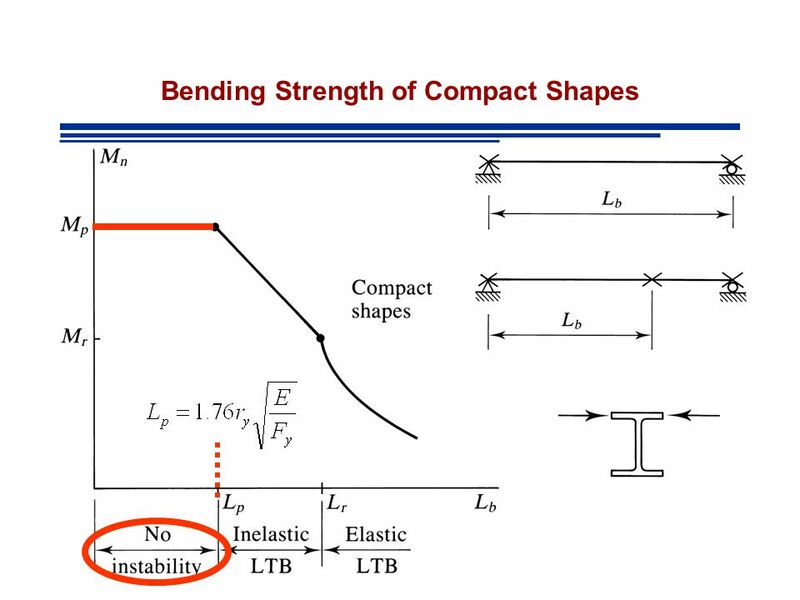 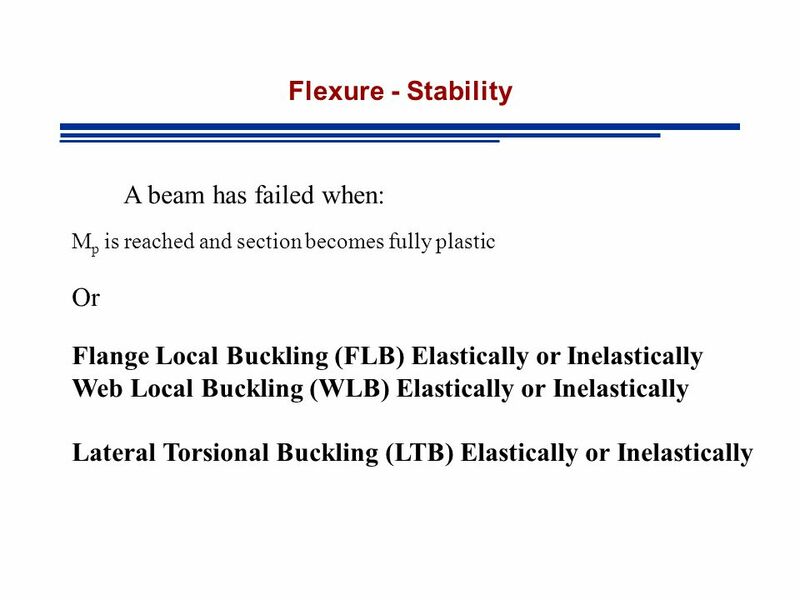 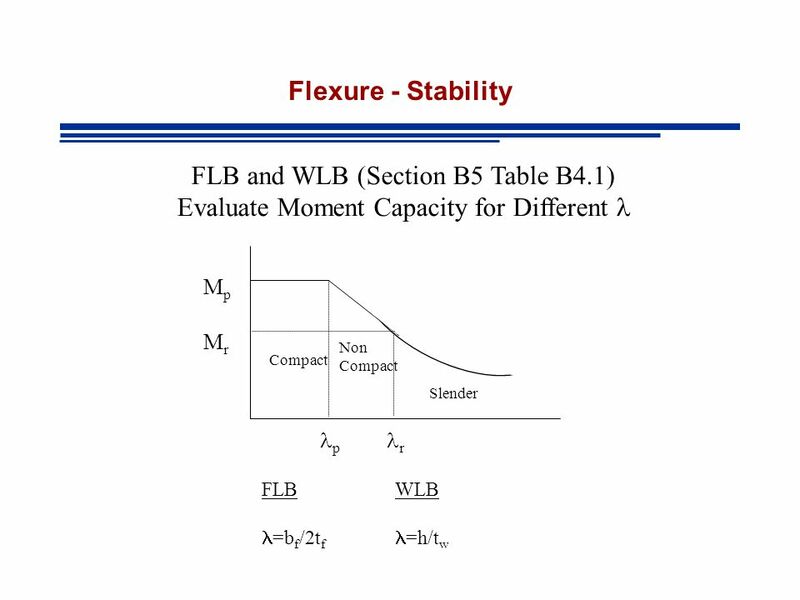 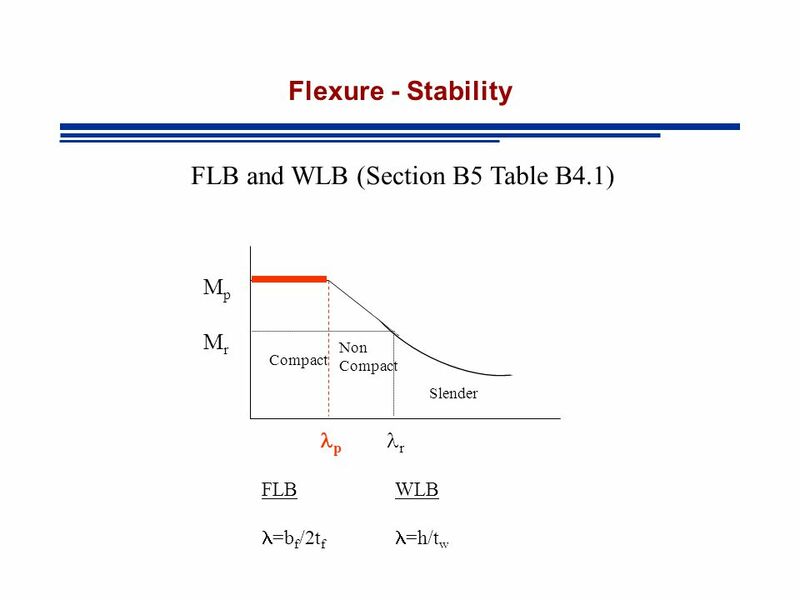 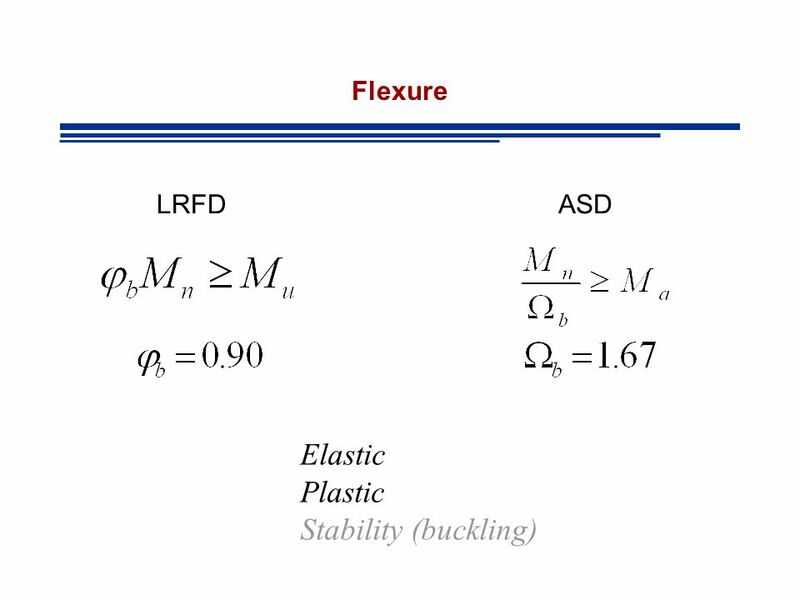 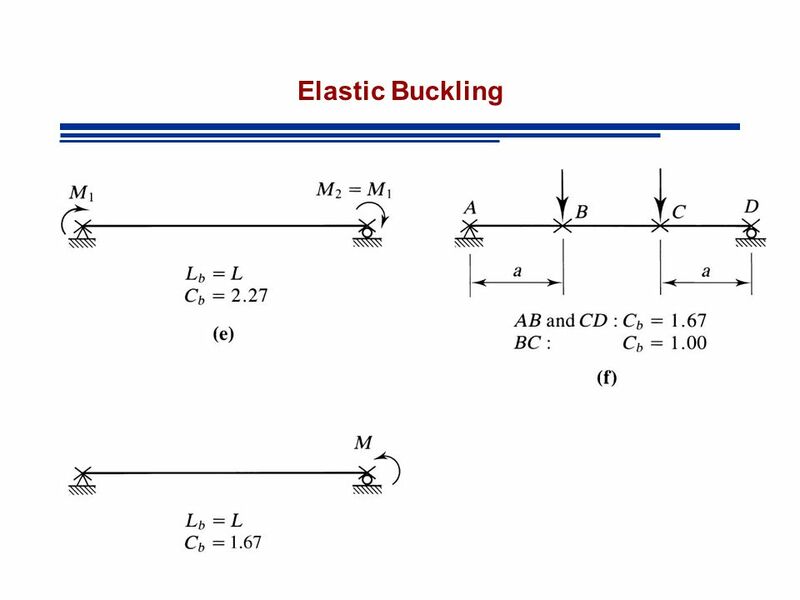 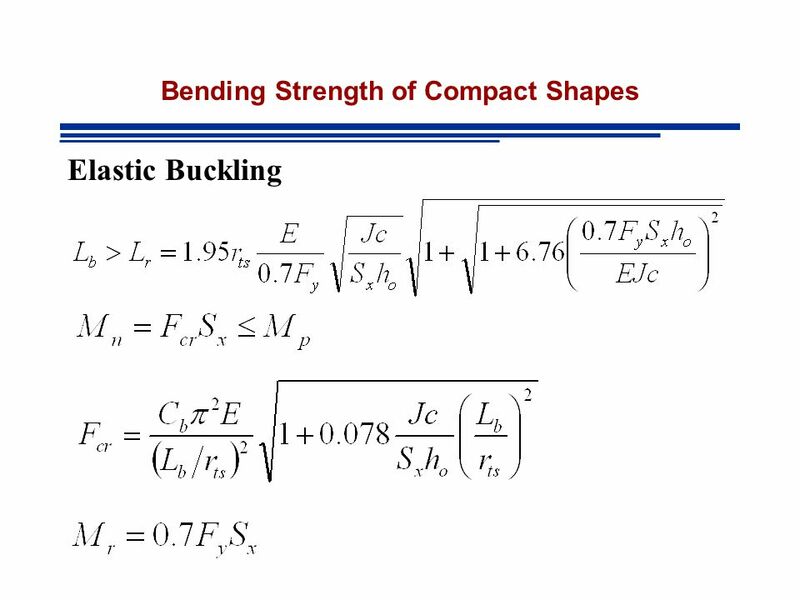 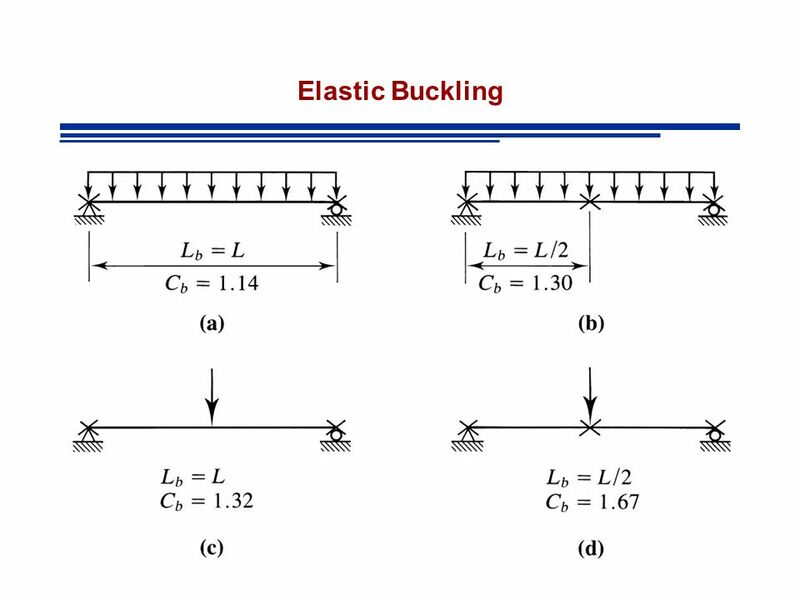 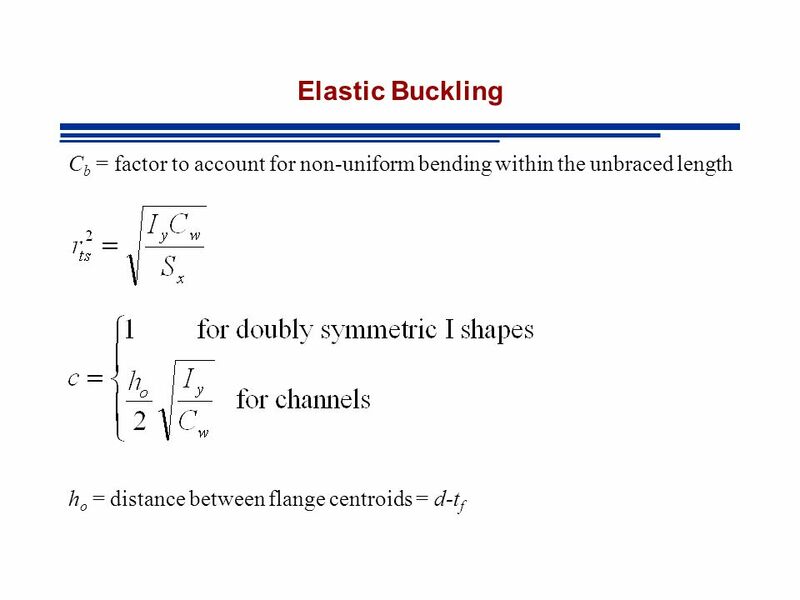 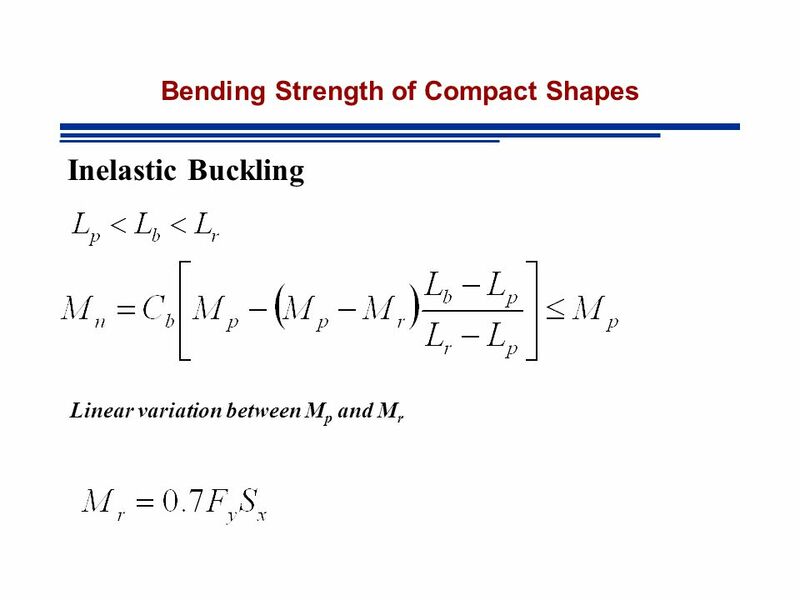 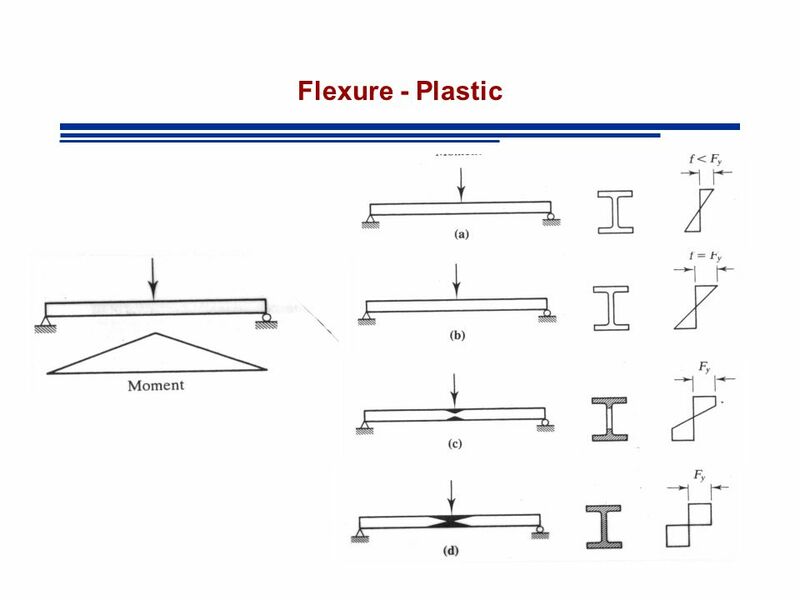 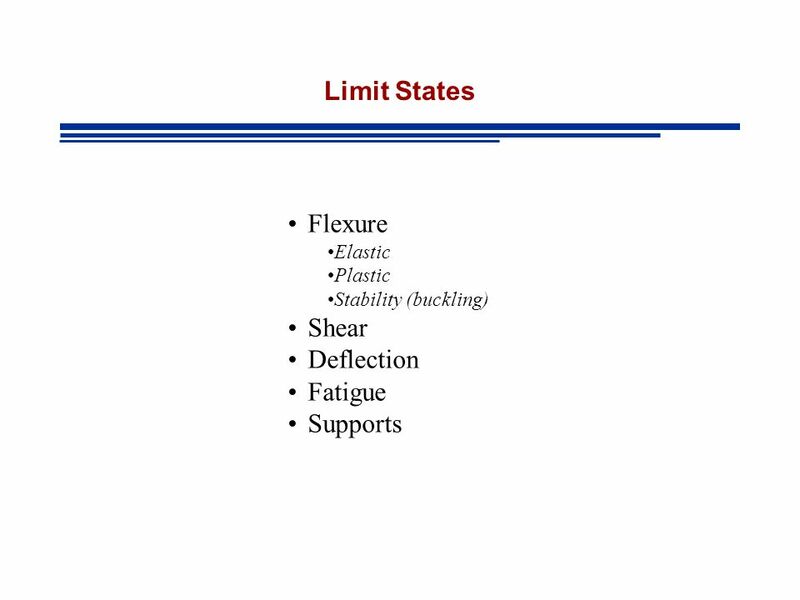 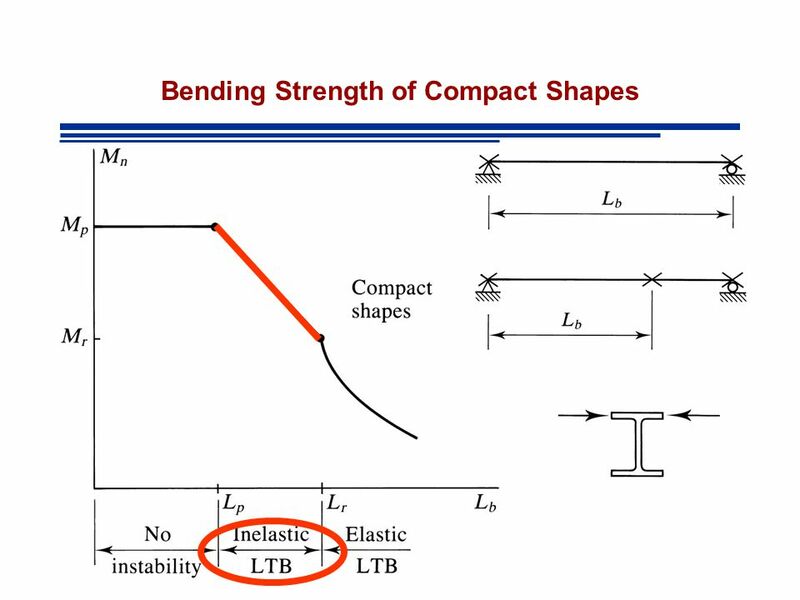 Download ppt "Limit States Flexure Shear Deflection Fatigue Supports Elastic Plastic"
Beams Stephen Krone, DSc, PE University of Toledo. 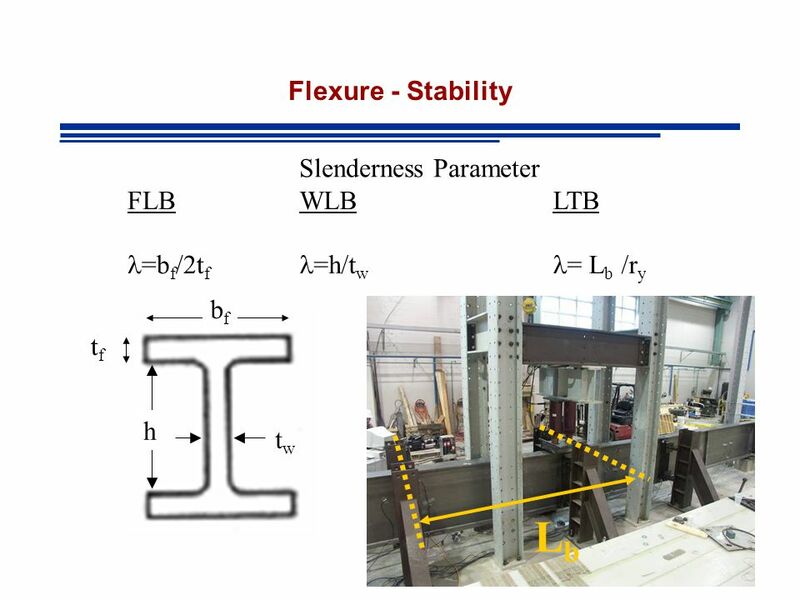 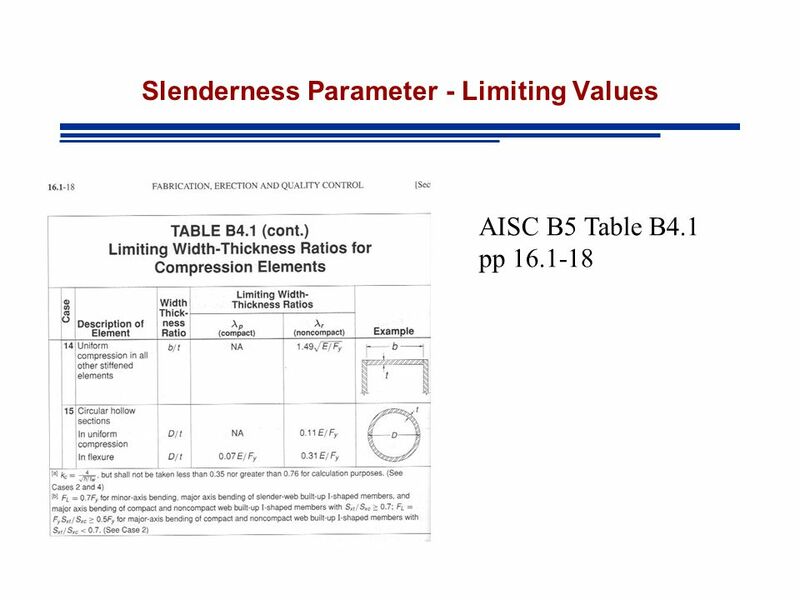 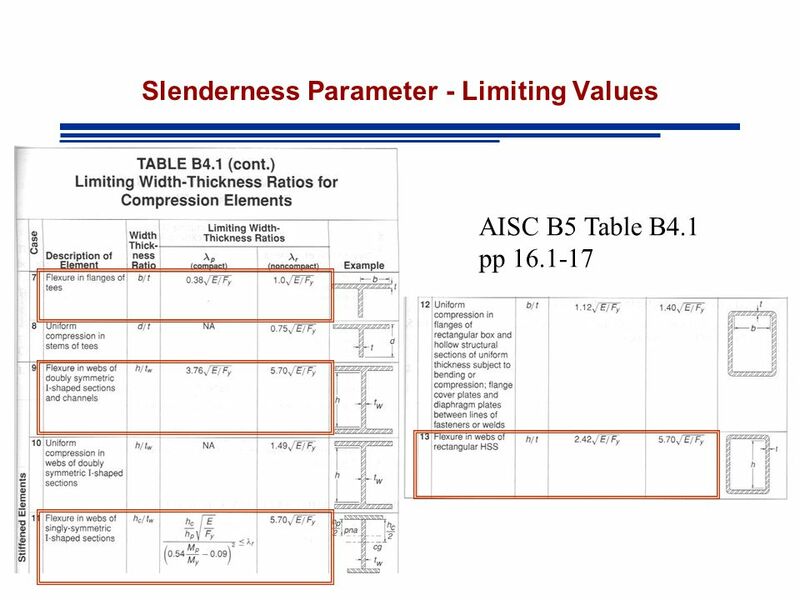 WOOD, SOILS, AND STEEL INTRO KNOWLEDGE BASE REQUIRED: STRENGTH OF MATERIALS STEEL DESIGN SOIL MECHANICS REVIEW OF TIMBER DESIGN BENDING MEMBERS DEFLECTION. 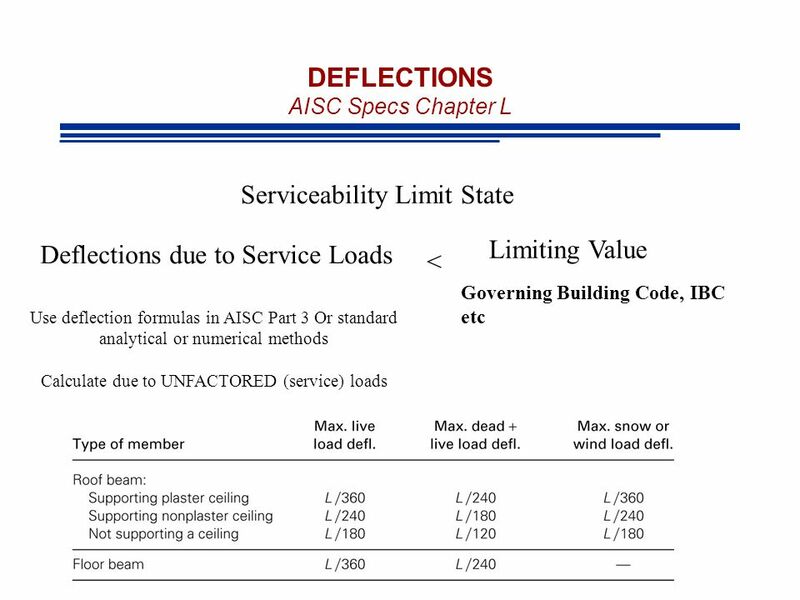 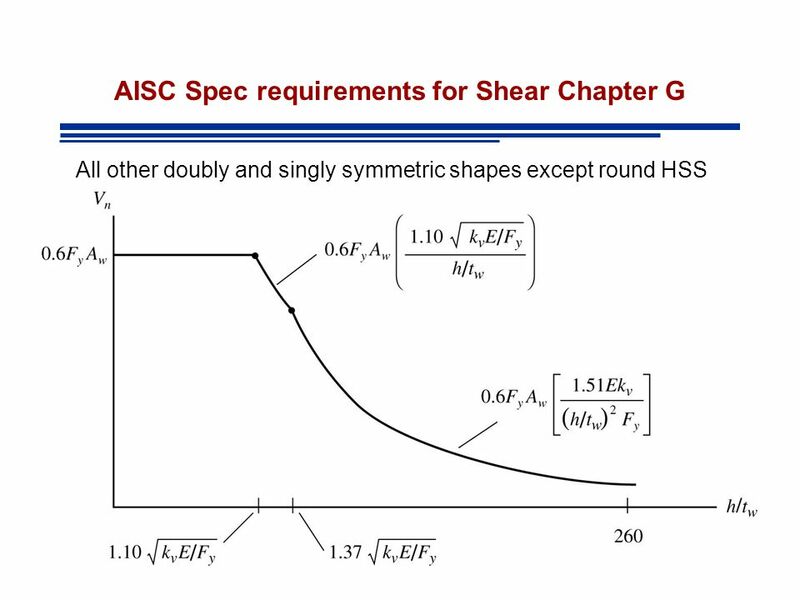 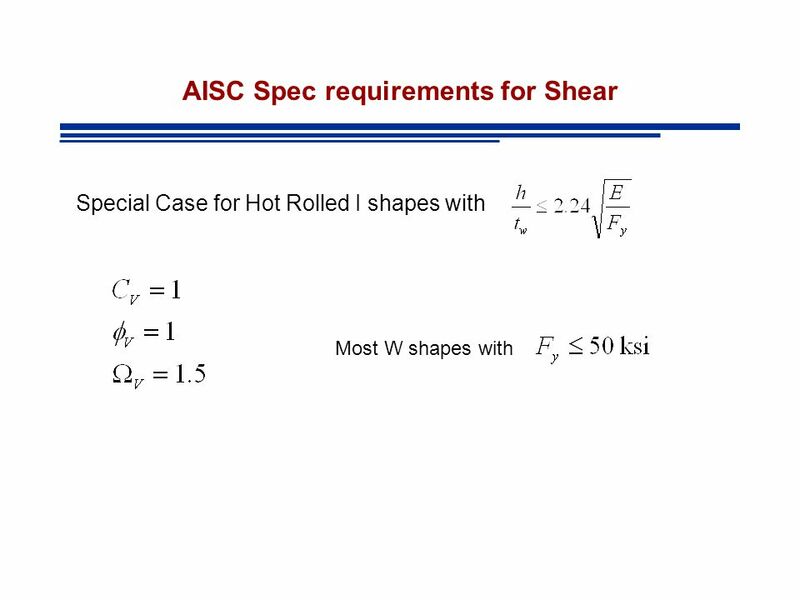 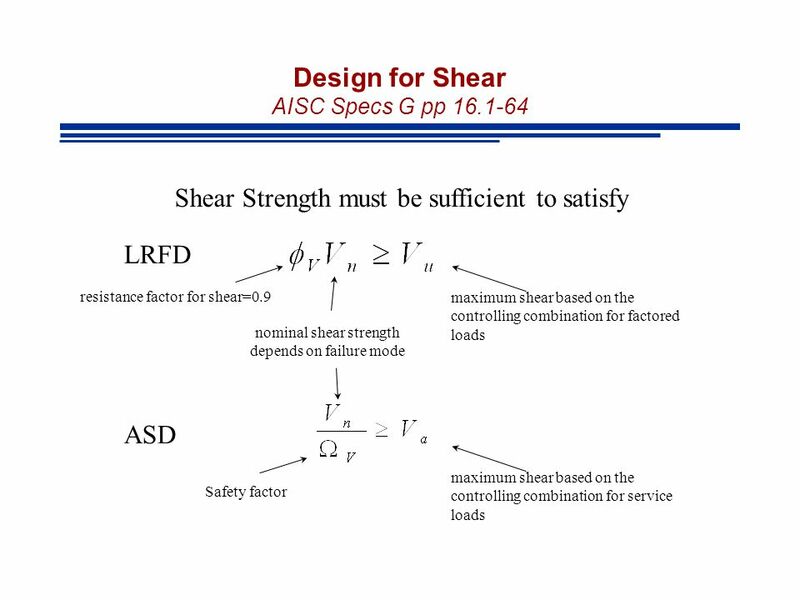 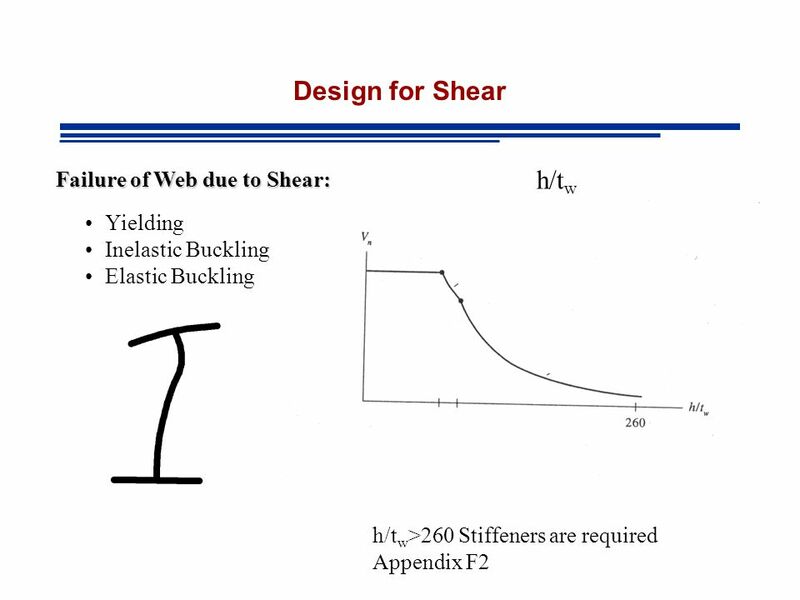 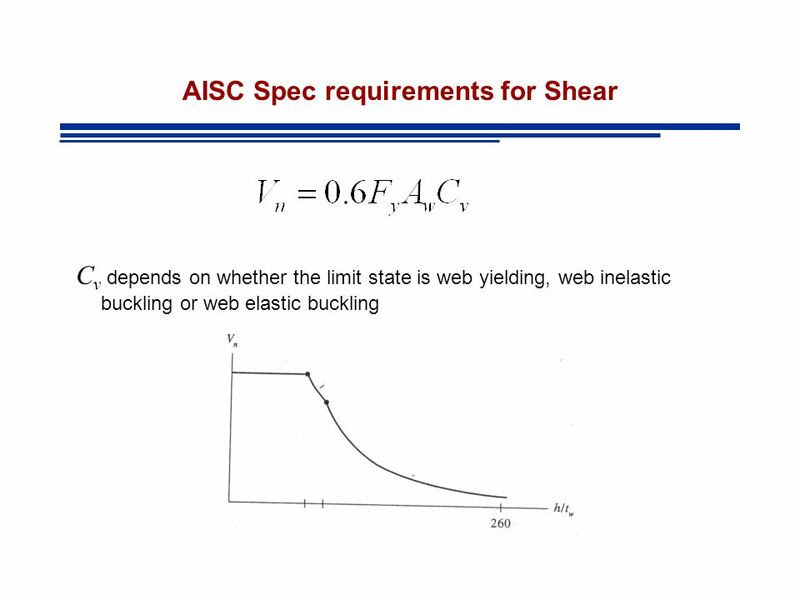 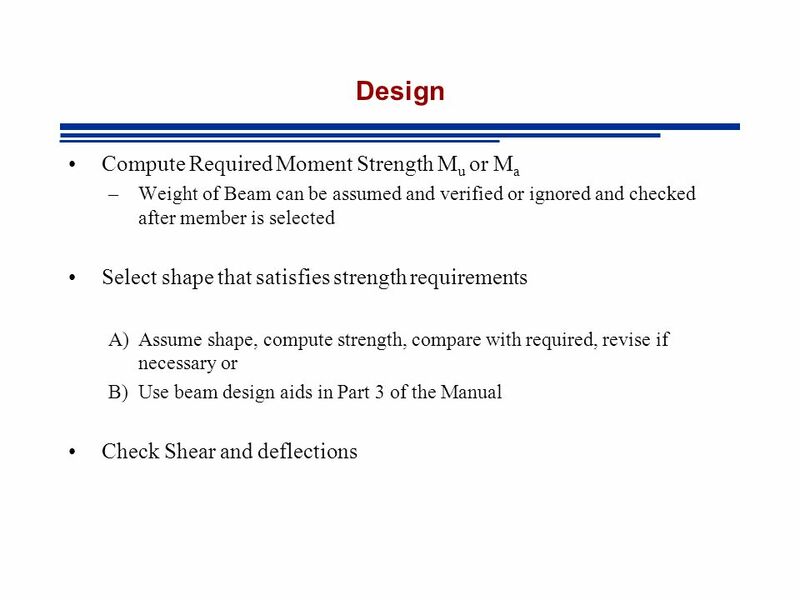 Shear Design of Beams CE Steel Design Class By, Amit H. Varma. 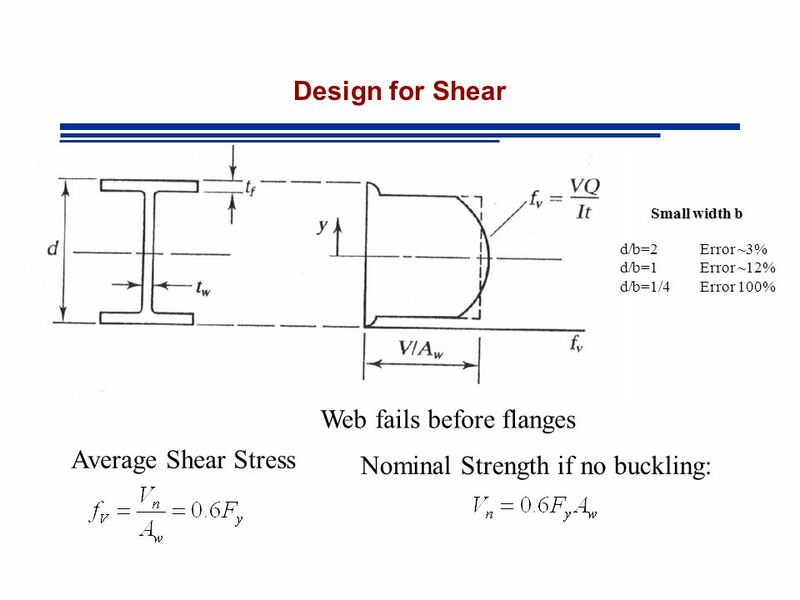 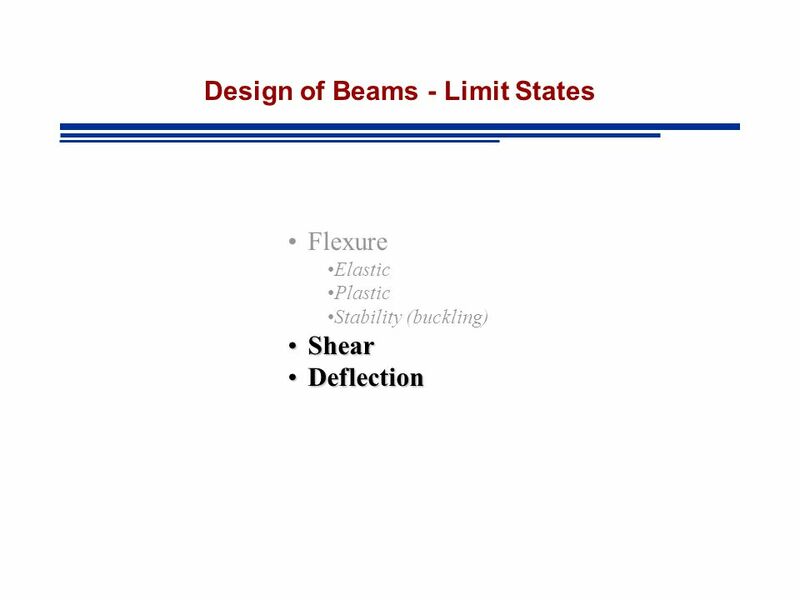 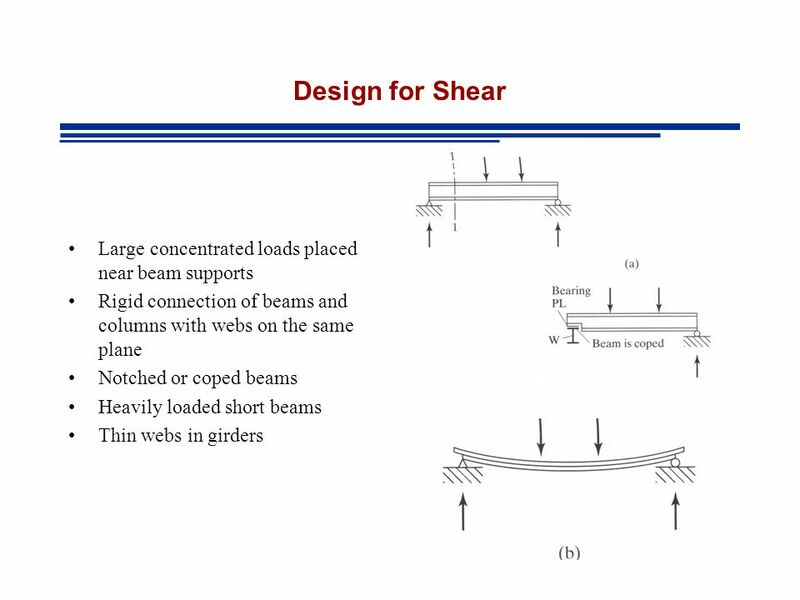 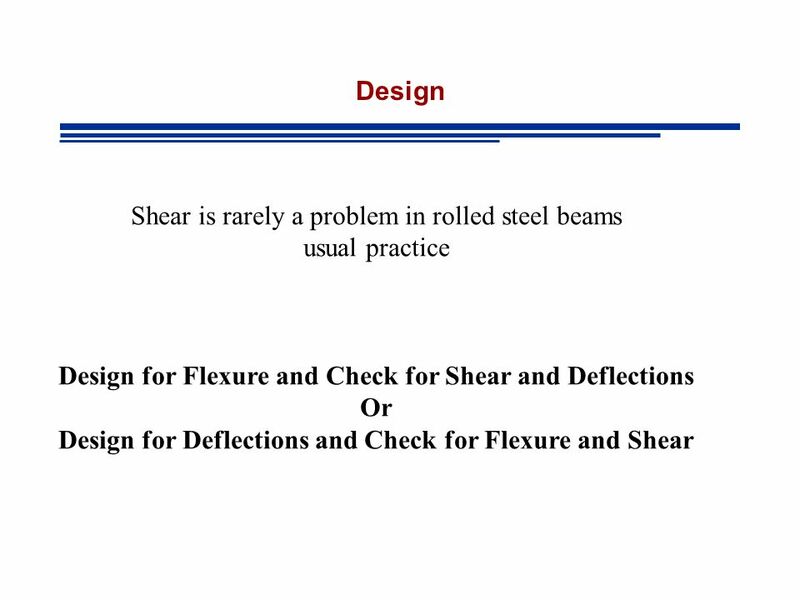 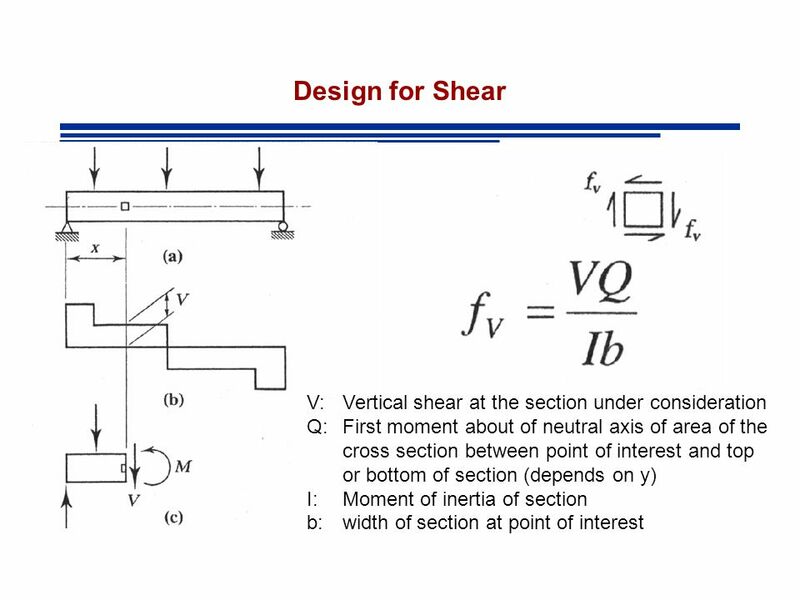 Shear Design of Beams CE Steel Design Class By: Amit H. Varma.